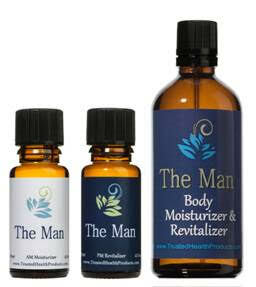 The Man, made by Trusted Health Products is something any man would be happy to have. With a formula that is 100% natural, yet extremely effective, what man wouldn’t be pleased to have a customized skincare product? Each bottle of The Man is personalized for the man that will be using it. Now, every morning and evening, my husband is reminded that Paul is the man!! 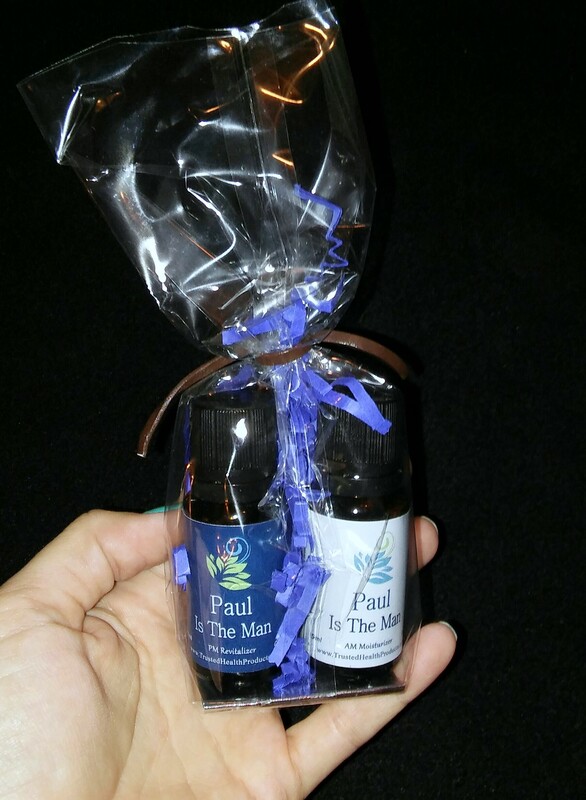 The Man is made from 100% pure botanical oils of almond, orange, lemon, avocado, evening primrose, olive and apricot so your man won’t ever have to worry about walking out of the house smelling like any harsh chemicals or additives. There are no added colors or chemicals of any kind so it’s perfect for use on even the most sensitive of skin. The Man is extremely effective at moisturizing skin and making it feel silky smooth. It also helps to revitalize and rejuvinate skin, giving my middle aged husband more confidence because he’s truly looking his best. We have also noticed a reduction in some small sun spots he had…living in Arizona most of his life he has seen a lot of sun damage. Make sure you follow Trusted Health Products on Facebook for all the latest and greatest.